"Early Bird" discount pricing in effect for early purchases. Very limited quantities. Purchase now to lock in Early Bird price. The Countdown Has Begun. 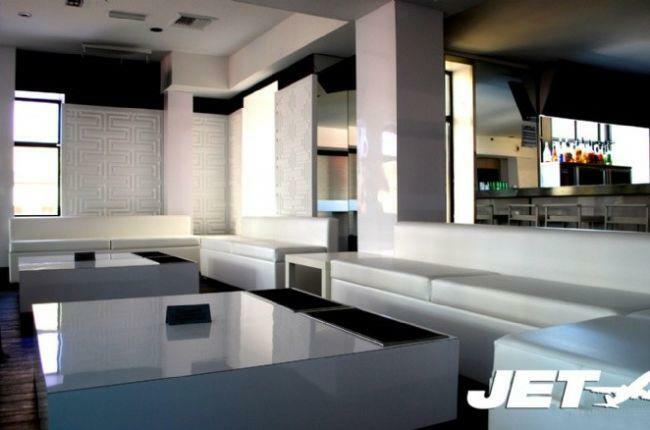 JET NIGHT CLUB's Big New Year's Eve Celebration Is Coming! 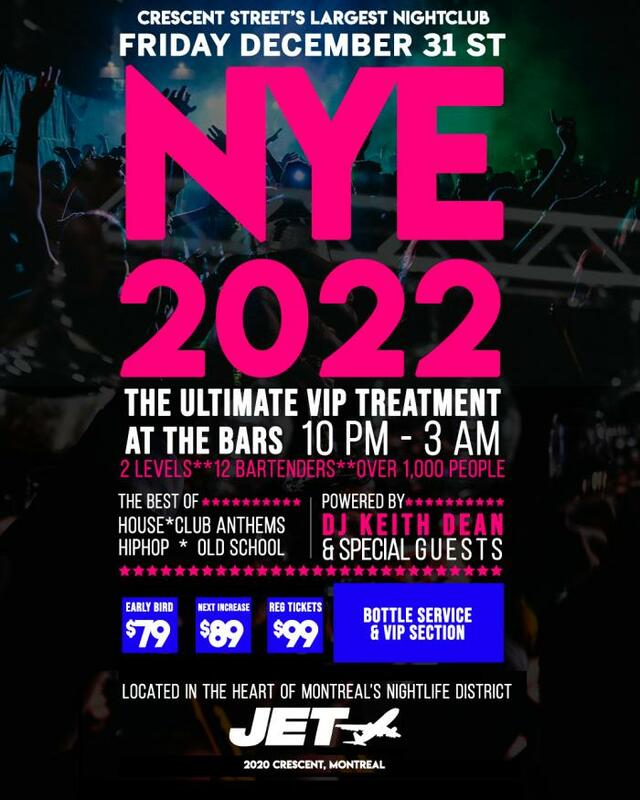 JET NIGHT CLUB Invites You To Montreal's Ultimate New Year's Eve Experience! Plus: Live Countdown On Giant Screens, Balloon Drop & Party Favours For All! 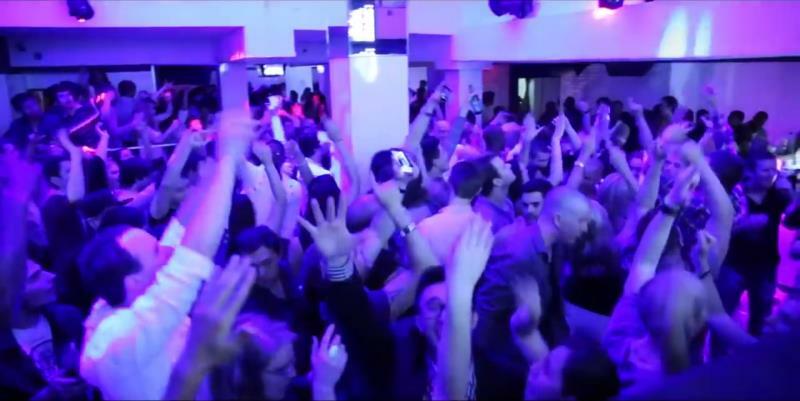 • Full 5 Hours VIP TREATMENT Service At The Bar From 10pm To 3am. • Party Favours For Everyone. 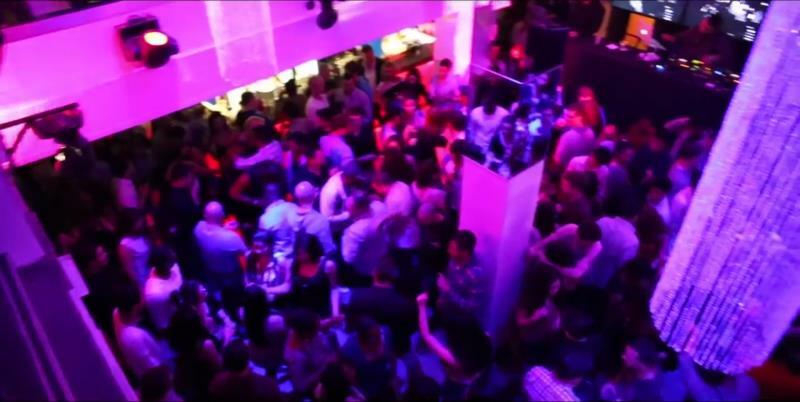 • Voted Montreal's Best Dance Club! 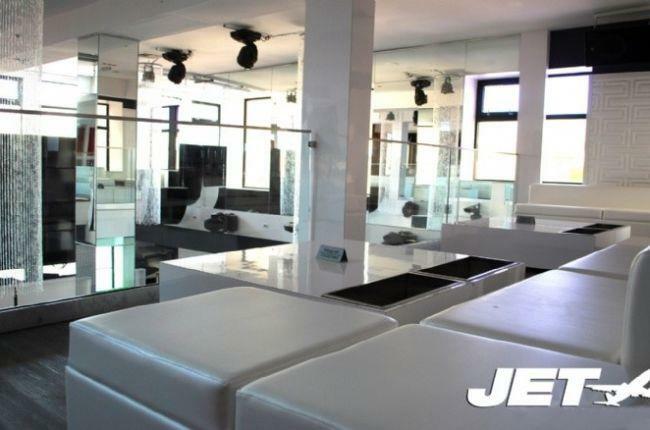 • A Huge TURBO Sound System + BIG Lighting and Laser Shows. • Big Bars With 14 Bar Staffs For Fast & Professional Service. - ID Required For Entry. - Dress Code: Casual Elegance.